Bullhead Chronograph Watches used to be fairly popular in the late 60s and 70s but nowadays are becoming hard to find in newly released watches. An interesting one that was released a couple of years ago were the Seiko Bullhead SCEB009 (black dial) and Seiko SCEB015 (brown dial) for stainless steel and the PVD versions SCEB011 (PVD black dial) and SCEB013 (PVD black dial with blue hands) powered by a Seiko 7T92 chronograph quartz movement that has an accuracy of +/- 15 seconds a month. The case is made of 316L stainless steel, features a hardlex cystal (why doesn't Seiko use sapphire is an enigma ...), 100 meters / 10 bars water resistant, stop watch function and its battery has a longevity of 3 years. Its weight is of 146 grams, a height of 12.30 mm and a diameter of 43mm. This family of Seiko Bullheads SCEB009, SCEB015, SCEB011, SCEB013 were a limited edition for the Japanese market but became available via grey market distributors. They can still be found for about $212.00 USD + shipping from some Japanese vendors that ship internationally. 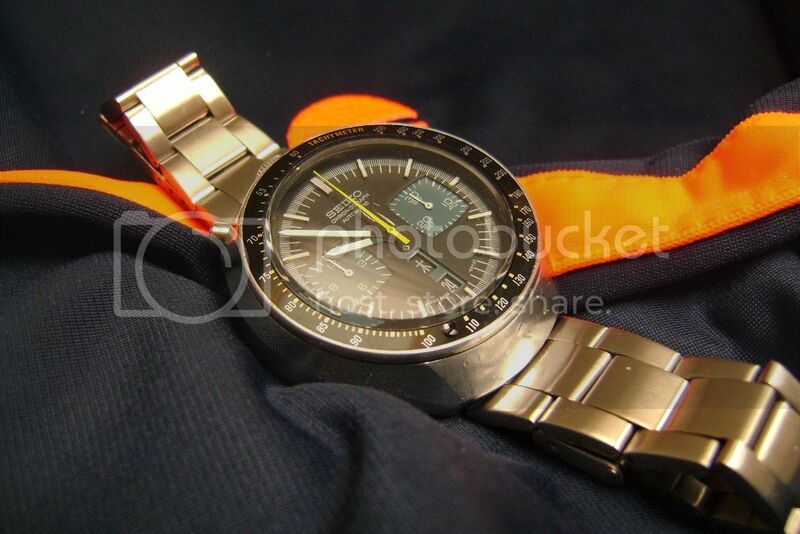 Do you happen to have a bullhead chronograph in your collection or do you like a particular one? Please share your thoughts and impressions. Seamaster Bullhead with the plus of being mechanically powered by an automatic Co-Axial calibre 3113. My favorite one is the black dial. They have plenty of 70s vibe that I like much! 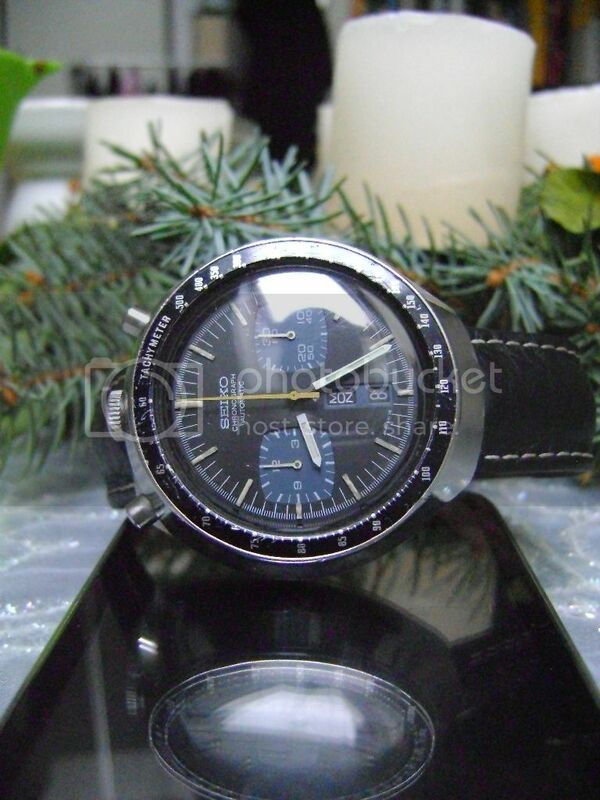 Great watches, my older brother used to own one of those Seiko's. stunning watches. very complicated cases, more than 40 different surfaces.